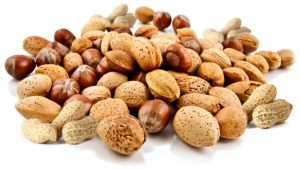 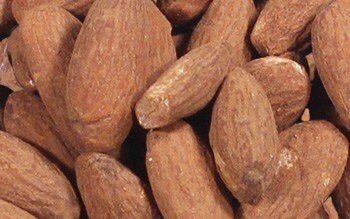 California slivered almonds, add great flavor to salads, cakes and granola. 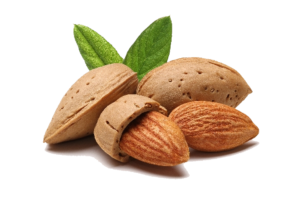 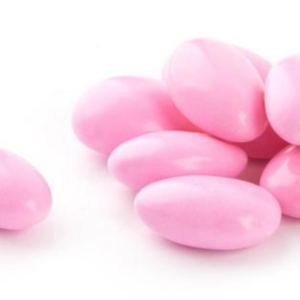 These almonds also enhance your desserts when atop of your favorite pies.Health Tips:Just a handful of almonds (1.5 oz serving) offers immediate nutritional benefits such as vitamin E, calcium, iron, potassium, and zinc. 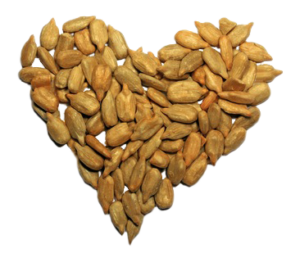 Over 60% of the fat in this delicious snack is monounsaturated or the good type of fat needed to fight high cholesterol. 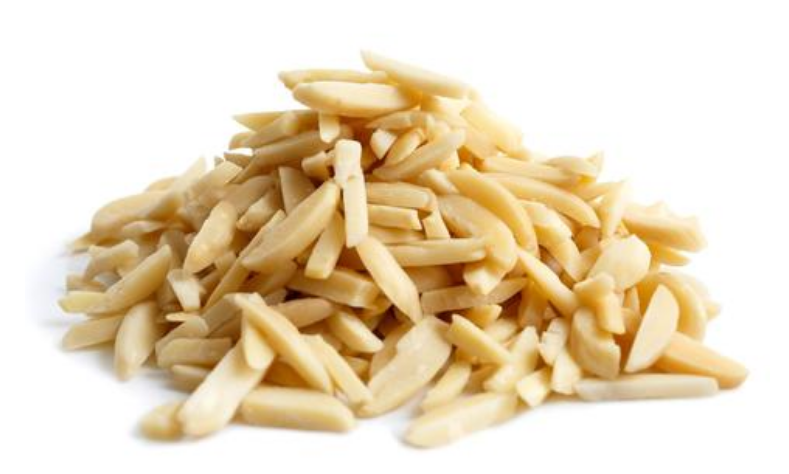 In addition Recipes often call for blanched whole, slivered, or sliced almonds with the skins off. 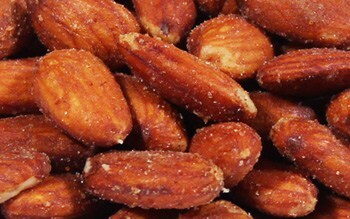 In this video, you’ll learn how to blanch almonds. We’ll show you a money-saving method for blanching almonds and removing the skins yourself. 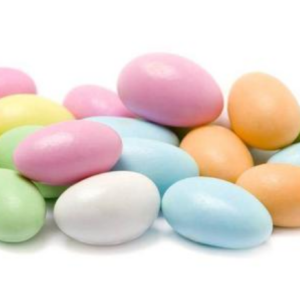 It’s as easy as boiling water!